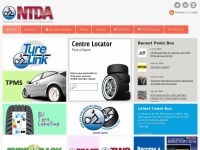 Founded in 1930, the NTDA is a strongly proactive trade association representing and promoting the interests of the tyre wholesale, distribution and retail sectors of the automotive after-care market. 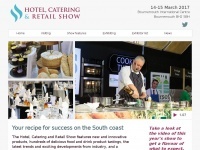 hotelcateringretailshow.co.uk - The Hotel, Catering and Retail Show | The leading catering, hospitality and food service event for the South a ..
An inspiring design company that sells beautifully created cards for occasions to homes, lifestyle stores & major retailers & distributors all over the world. 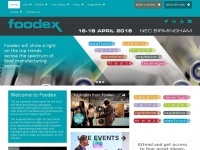 Foodex 2020, the UK's premier trade event for the food and drink processing, packaging and logistics industries, is returning in 2020 to offer a one-stop shop for manufacturing professionals across the full industry spectrum including our eight sectors. 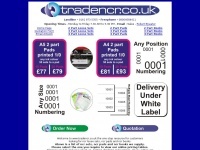 Trade NCR printing, ncr pads, books and loose sets. 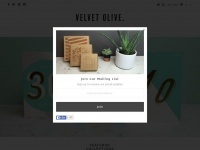 Inline printing, perforation and numbering. Save up to 50% on Orangery Prices. 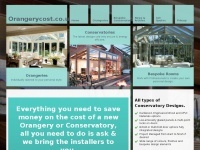 Get free online quotes for Conservatories, Orangeries, Garden Rooms & Sunrooms. 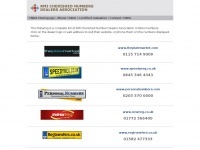 Free, no obligation quotes from accredited installers. 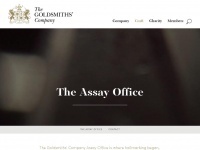 The Goldsmiths' Company Assay Office: hallmarking in London since 1300. Assaying gold, silver and palladium and platinum. Laser Engraving and Lab Services. We are Jelf. Award winning insurance brokers providing expert advice to both businesses and individuals on insurance, risk management and employee benefits. 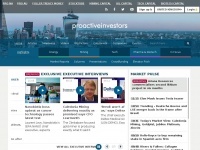 proactiveinvestors.co.uk - Proactive Investors Limited - Leading source of Financial News, Investor Forums, CEO Interviews, Financial Col ..
CNDA is the only Industry Trade Association that contains some of the UK's largest dealers. 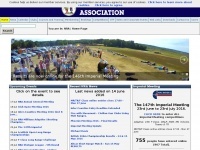 Members operate a code of conduct designed to offer excellent customer service. 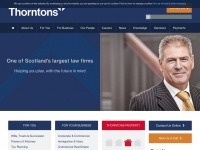 Thorntons Solicitors are a leading Scottish law firm, offering a full range of legal services and advice to individuals & businesses. Talk to us today. Learn about Travis Perkins plc, including investment and historical information. 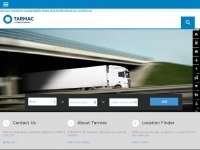 We are the leader in builders' merchanting and home improvement retailing. 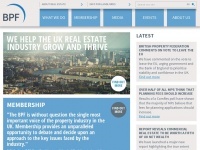 The British Property Federation (BPF) is the trade association for UK residential and commercial real estate companies. 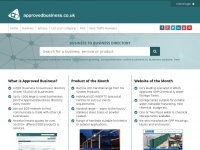 Get listed in our B2B small business directory to find, communicate & trade with over 55, 000 other UK businesses. 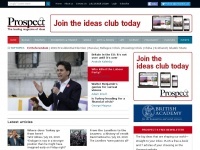 Join today for free. 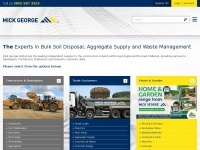 Mick George are the construction partner for aggregate supply, waste management, concrete, earthworks, demolition & more. 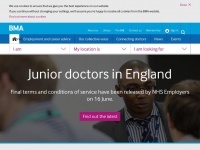 Visit us online to find out more.